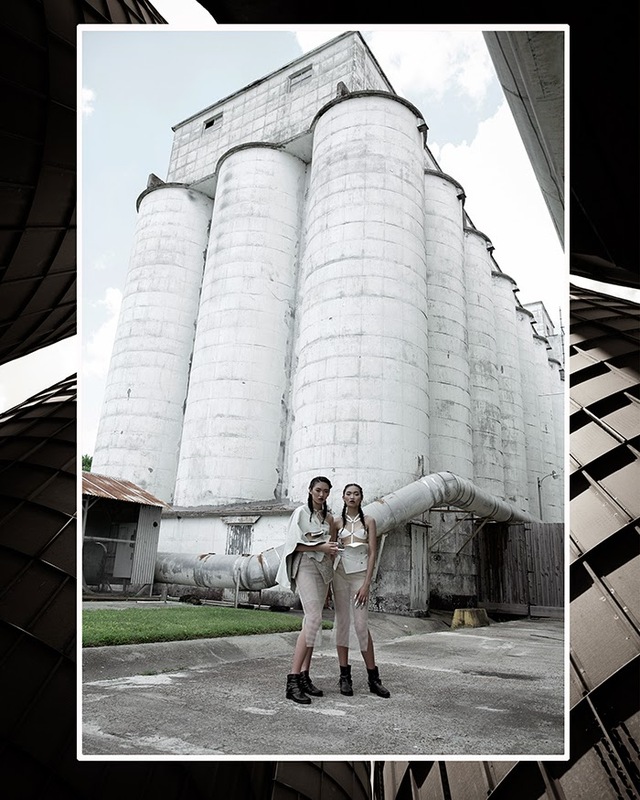 How phenomenal do models Lauren and Chloe Nguyen look in designer Andre Redou's new collection?! 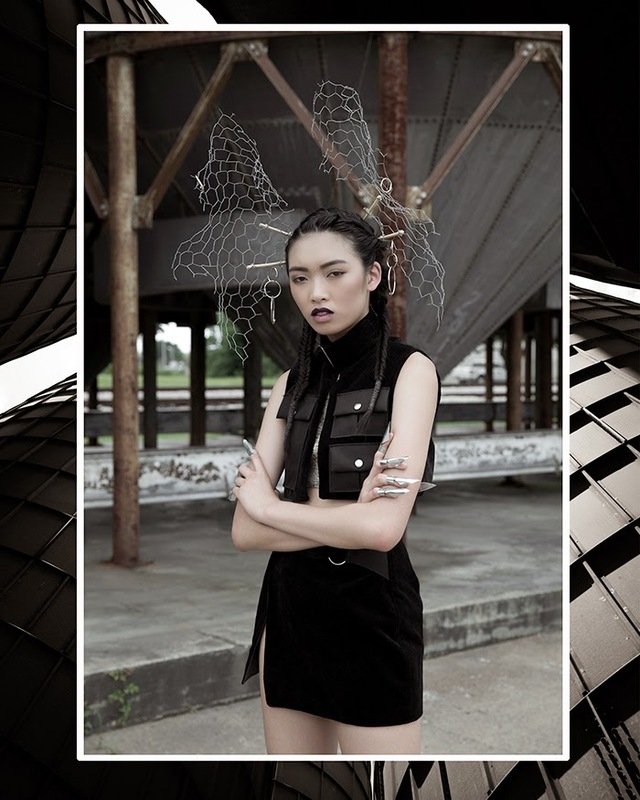 Andre is a fashion designer known for his avant garde aesthetic and will be furthering his career in London shortly. The Lookbook was shot by photographer Collin Kelly, with creative directing by Leslie Rivas Kelly, and Hair/Makeup by Bianca Linette.